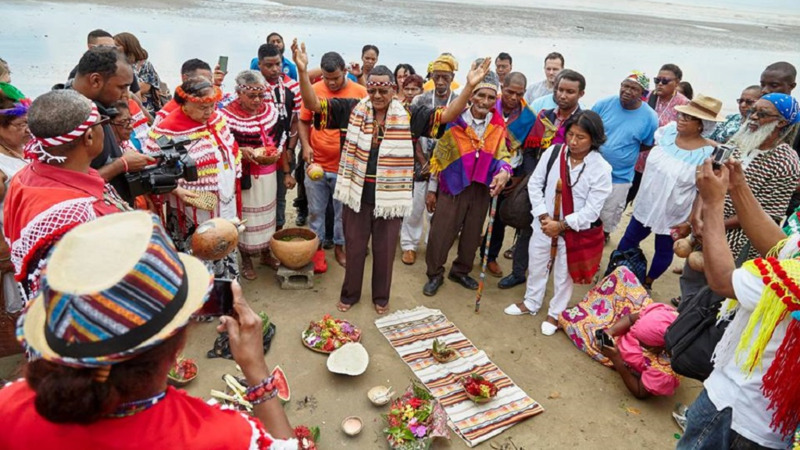 A visit by the Santa Rosa First People's Community to the La Venezuela Statue in San Juan is being heralded as a historic moment by the Black Indians. The First People's Community, along with some visitors to Trinidad and Tobago, paid a visit to the statue on the Santa Cruz Old Road this morning as part of the celebrations of Heritage Week. The statue, believed to have been constructed in the 1800s, bears the portrayal of an Amerindian man. 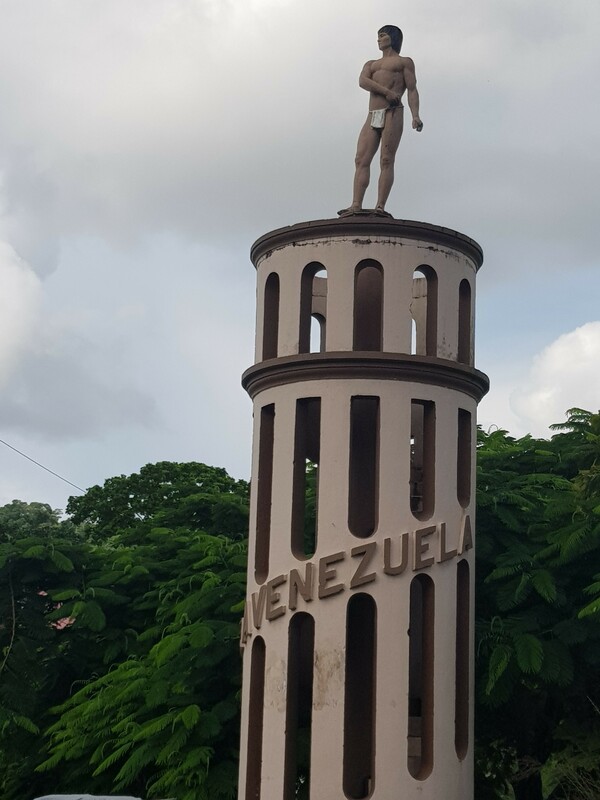 The statue also stands in an area that was once settled by Amerindians and is today home to descendants of Black Indians, people who are mixed with African and Amerindian. Anderson Patrick, Chief of the Warriors of Hurracan, said while they are known for their Carnival presentations, the Black Indians are part of the First People's community. He said in Belize, they are known as the Garifuna people. He said he has been talking to Chief of the Santa Rosa First Peoples Community Ricardo Bharath-Hernandez with the aim of bringing everyone together. 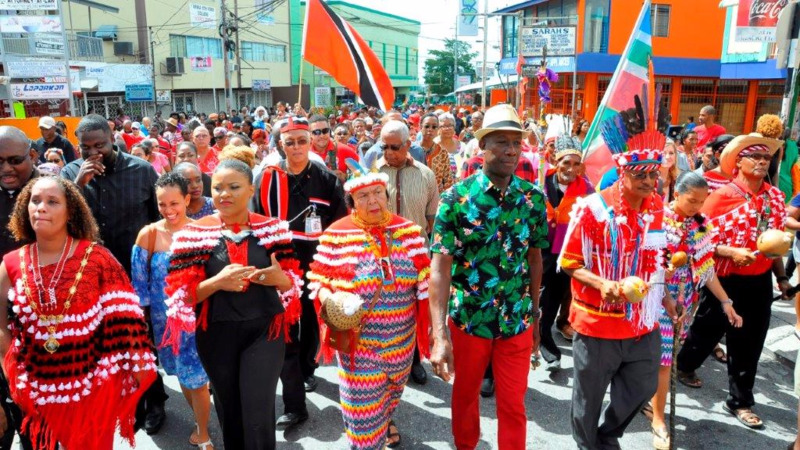 "We are looking for greater recognition," he said noting that Amerindians come from all over Trinidad and Tobago and not just Arima. 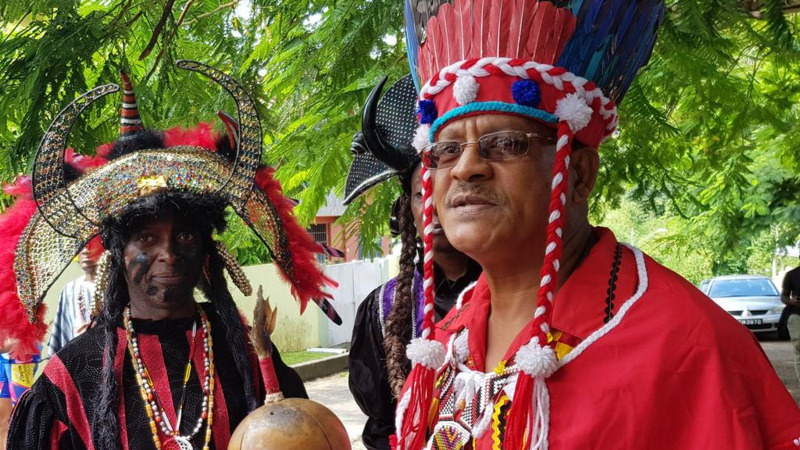 He said they hold a festival in July every year to keep the spirit of the Amerindian people alive in the area. In response, Bharath-Hernandez said the unity is important to mount a stronger platform for the recognition of the First Peoples. "Today will be the beginning of a collaboration to bring greater awareness of the First Peoples," he said. Speaking on the history of the statue, cultural historian and photographer Maria Nunes said there are many stories surrounding it. 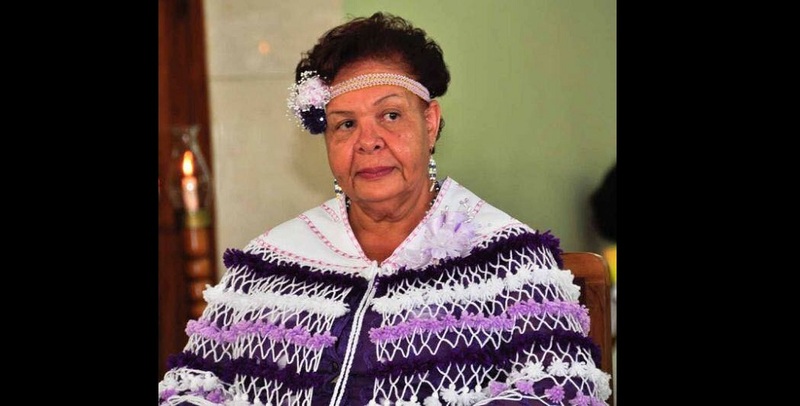 She said the main legend is that the statue commemorates an indigenous man who saved the life of exiled Venezuelan General Jose Maria Hernandez who came to Trinidad in 1871. She said they haven't been able to prove who built the statue but Hernandez, who it seemed owned the property, was the architect of the Rosary Roman Catholic Church. Nunes said she is working with the National Trust to get more information about the statue and to have the area declared a heritage site.